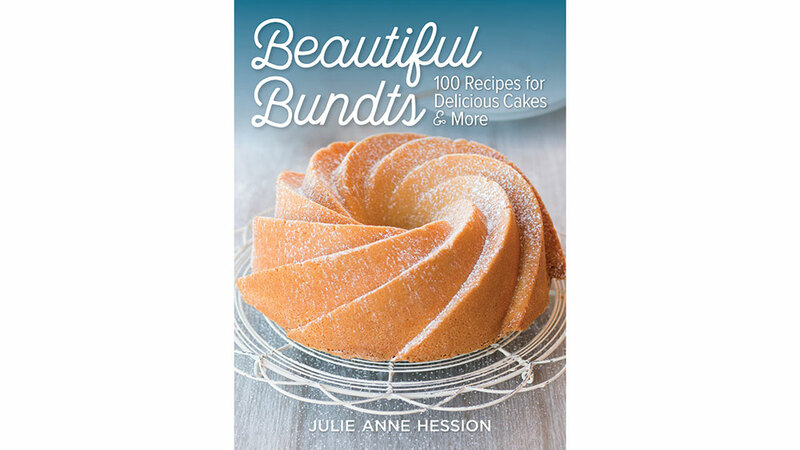 Who doesn't love a good bundt cake? 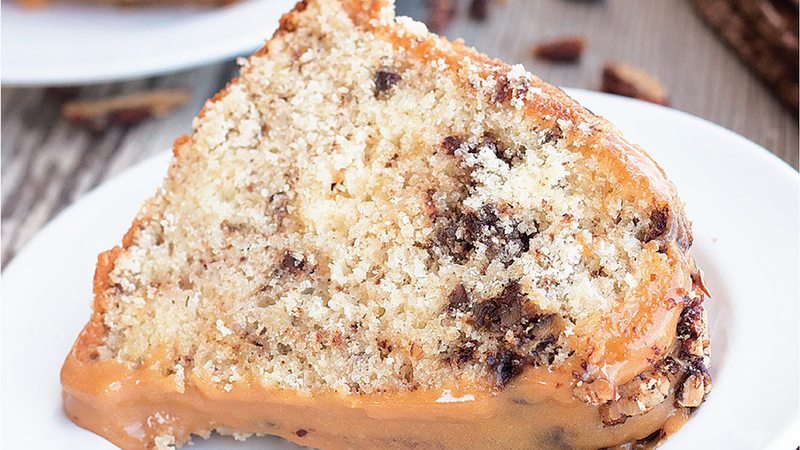 Indulge your sweet tooth with these decadent recipes. 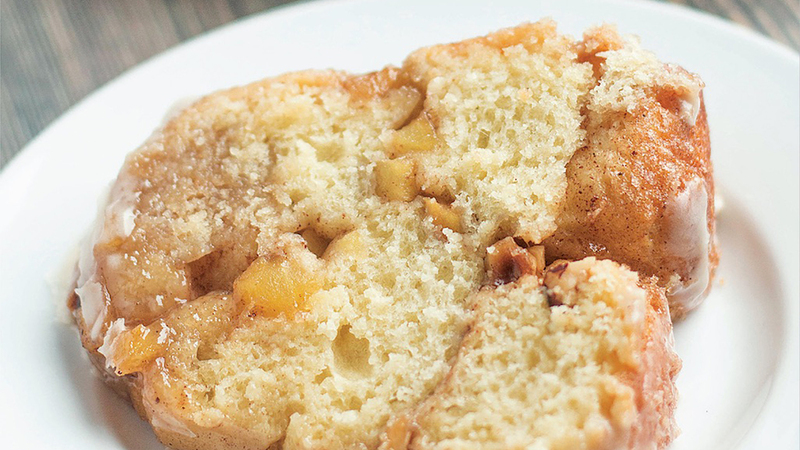 There is no better use for canned pineapple rings than these mini Bundts. The rings fit perfectly around the classically shaped Bundt molds, which creates a beautiful presentation when the Bundts are popped out of the pan and garnished with a cherry. 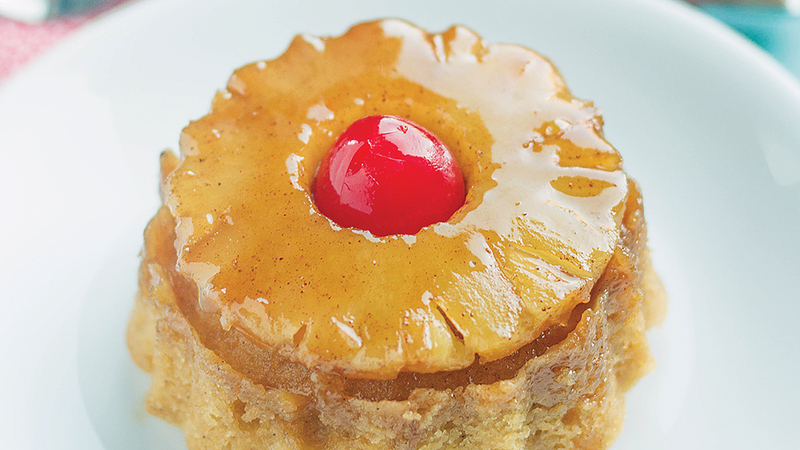 The cakes are very light, allowing the buttery topping and caramelized pineapple to be the stars of the show.